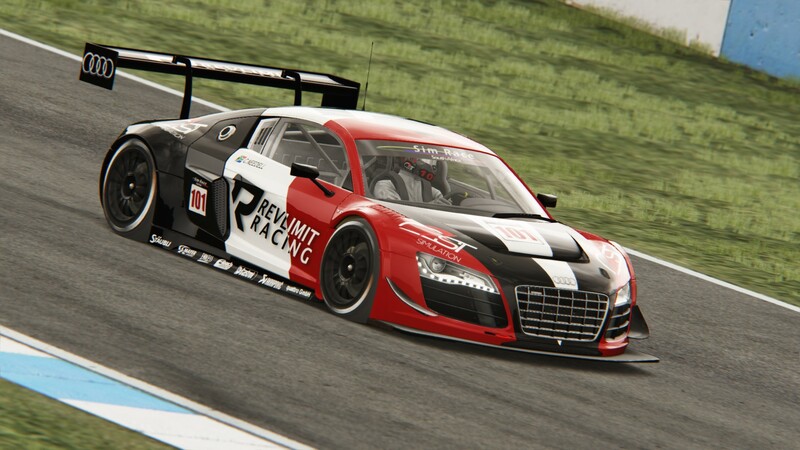 Following the departure of GhostworX Racing from the 2016 SA simGT Series, Revlimit Racing have jumped at the opportunity to expand to two teams. The announcement was published on their website. 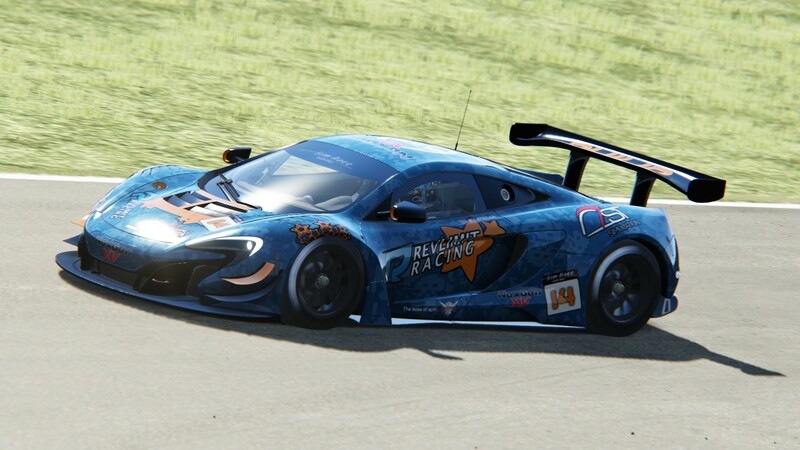 Revlimit Racing Blue will continue with drivers Jason Absmeier and Philip Lategan, while new team Revlimit Racing Red will be campaigned by Jonathan Mogotsi and newcomer Clifford Needell. 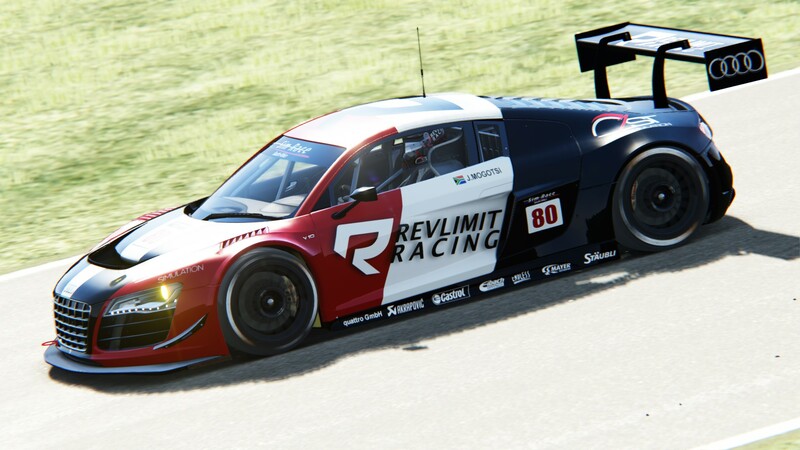 Both Mogotsi and Needell have opted to run the already successful Audi R8 LMS Ultra. 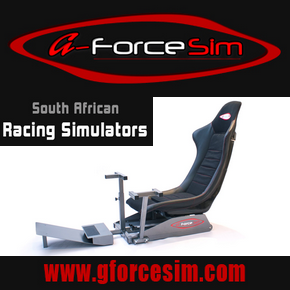 Mogotsi, while stepping in for Absmeier, won both races of the last sprint round at Brands Hatch. 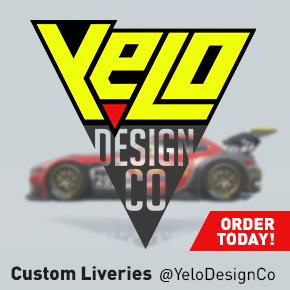 Revlimit Racing have also introduced new liveries for all four cars. The blue team have moved away from the dark black carbon to blue liveries, while Mogotsi and Needell will be sporting red, black and white. After a difficult start to the season, Revlimit Racing are gearing up for a fight back over the remaining seven rounds of the championship. 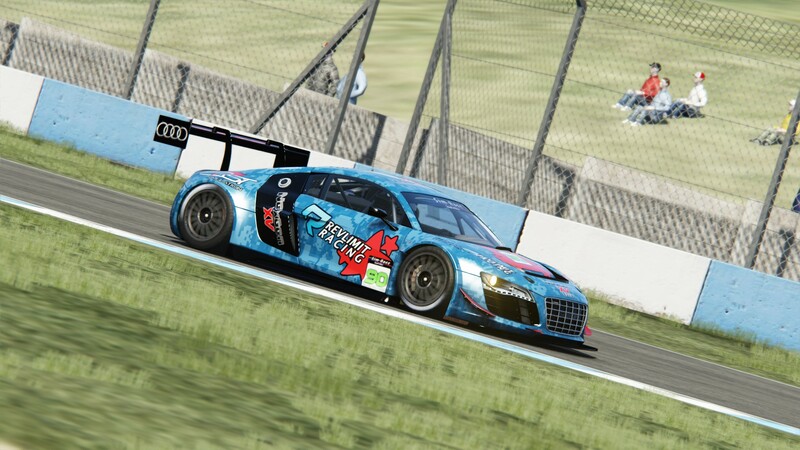 The next round of the championship will be at Donington on 16 May 2016, and will available for viewing on Sim Race South Africa’s Youtube channel from Friday 20 May 2016 , subscribe here.